Here is the thing about being part of the supply chain for the Apple iPhone; when times are good, you can piggyback on the success of the device, lean back in a big leather chair and smoke some stogies. But when times turn bad, like they are now, you might have to pass around your hat to stay afloat. That's the story of Japan Display, the company who supplies the "Liquid Retina" LCD panels for the iPhone XR. While the 2018 iPhone models have all been struggling, perhaps the biggest disappointment has been with the "more affordable" iPhone XR. While the device is outselling the other new models as expected, it still isn't meeting Apple's projections. 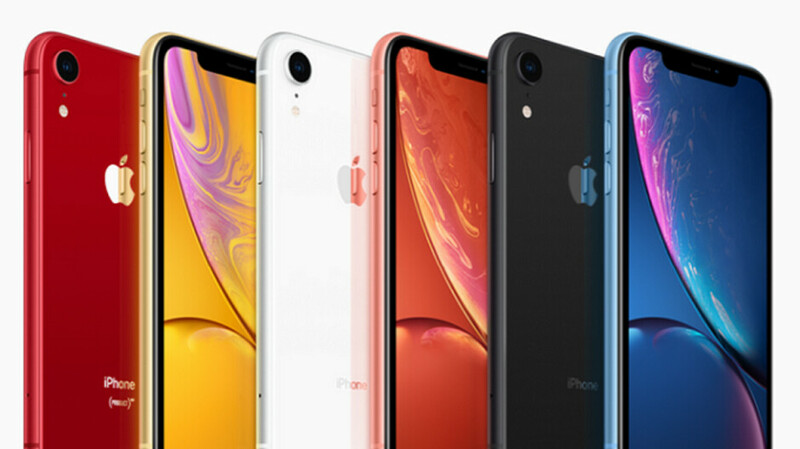 As a result, Japan Display cut production of the iPhone XR's LCD screen in December. And the company, which was late to develop a line of OLED panels, now needs an infusion of cash to keep going. After all, 50% of its revenues come from Apple. Today, Reuters reports that a group of investors will sink as much as 80 billion yen (equivalent to $723 million USD) into Japan Display. The money is coming from China’s state-backed Silk Road Fund and Taiwan panel maker TPK Holding Co. The pair will end up owning 30% to 50% of Japan Display in return for their cash. That would make them the largest shareholder in the company, topping the INCJ fund backed by the Japanese government. The latter owns 25.3% of Japan Display. The company hopes to have a deal in place by March. If all three Apple iPhone models announced later this year have OLED panels as rumored, Japan Display could end up losing even more business from Apple. Samsung and LG are currently supply Apple with the OLED displays for the iPhone XS and iPhone XS Max. That's bad news for Japan Display. I think they should start offering lcds to xiaomi et al. Small profit because it will be offered at low-priced phones but at least the business is still running. Xiaomi already have Chinese LCD (and OLED) supplier, doubt JD could beat that Chinese supplier price. Then JD might want to create their own smartphone. They already have the displays, just a few calls to sony, foxcon and tsmc and they'll have a new brand. It's a gamble but might work.